Picture Day for your team should be quick, easy and efficient! Danielle Woods Photography will provide that and more. I will have enough staff to support the size of your organization. There are no paper order forms to deal with. I will post the photos in a private online gallery. You don’t have to search through the whole team or organization - you will have a code for just your kid(s)! I provide new and exciting graphics to add that wow to your athlete’s photos. 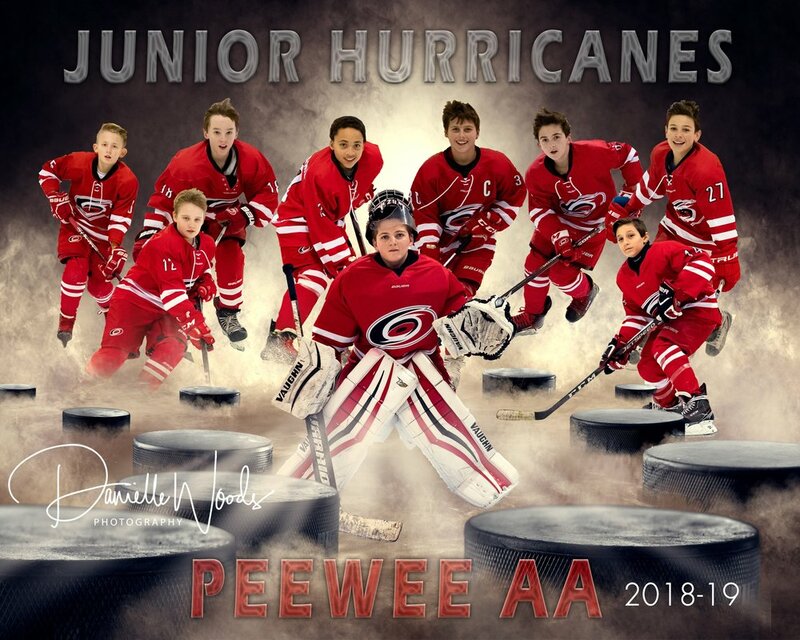 Using green screen technology, I will composite an exciting and unique team photo for your team. I will offer multiple poses for your individual. You can build packages based one one or multiple poses! Not all positions are the same. When it comes to creating images of athletes, there are a few positions that demand a different posing (for example, goalies). I tune into these differences and insure that your images are something you love.